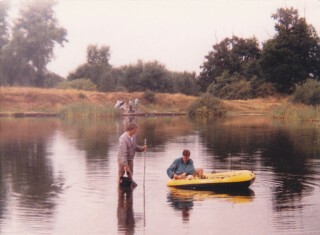 Terry is one of the most secretive and successful Carp Anglers to ever grace our pastime. 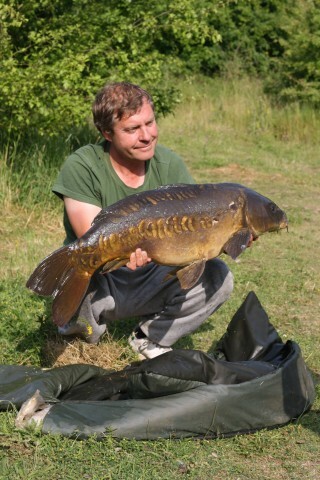 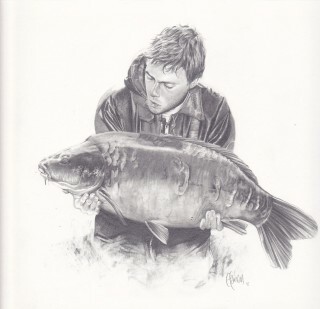 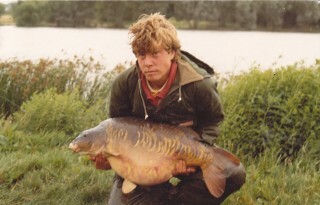 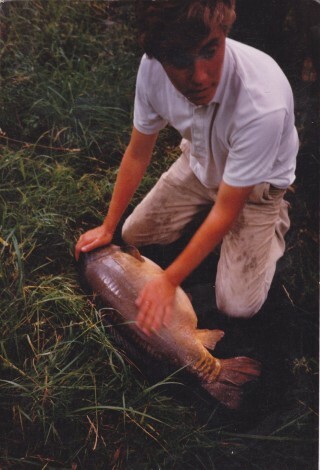 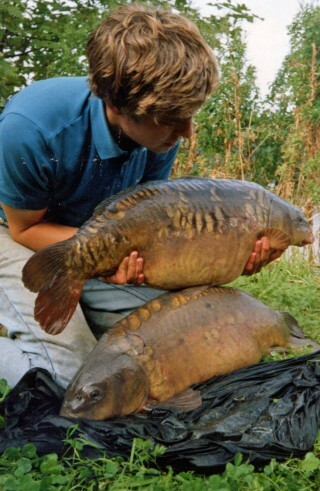 His journey starts in an era, very different to today’s Carp scene. 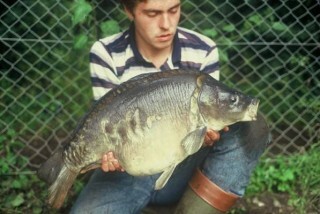 It was a more innocent time, when Carp Angling was truly in its infancy. 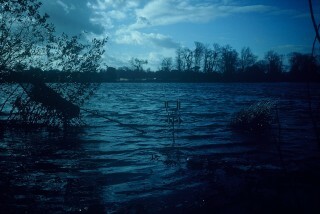 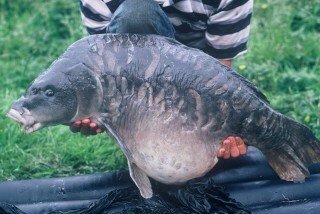 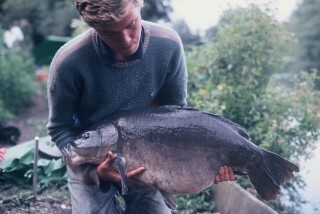 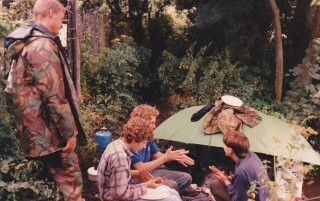 Even though Terry has been at the very forefront of big Carp Angling since The 80’s, he has always shunned publicity. 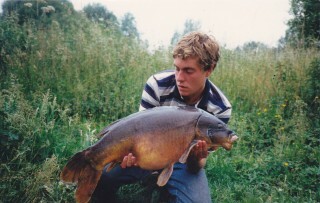 His approach is active and mobile endlessly searching for his quarry, which is what makes him such a great asset to the collective.